If you love your onaholes, you probably want to take good care of them. 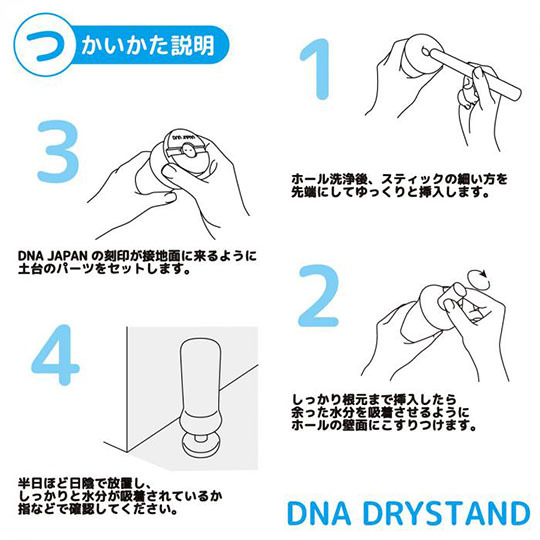 With the DNA Drying Stand for Onaholes, things just became a lot easier! 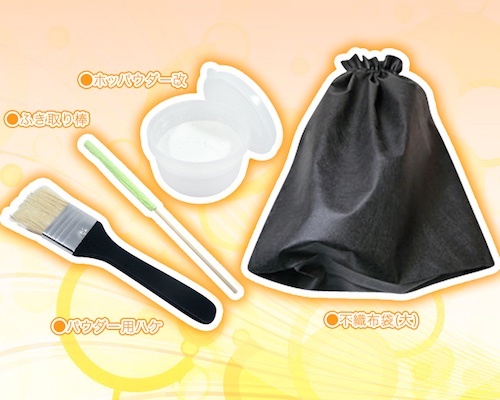 You no longer need to keep your onahole inverted or spend lots of time trying to dry it with a towel. 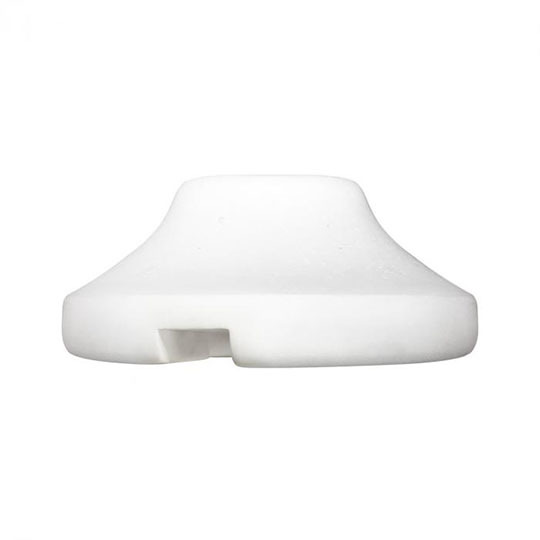 Insert ths stick part and then affix it to the stand to place upright. Leave the stick in for half a day or up to one whole day out of direct sunlight to absorb all the moisture. 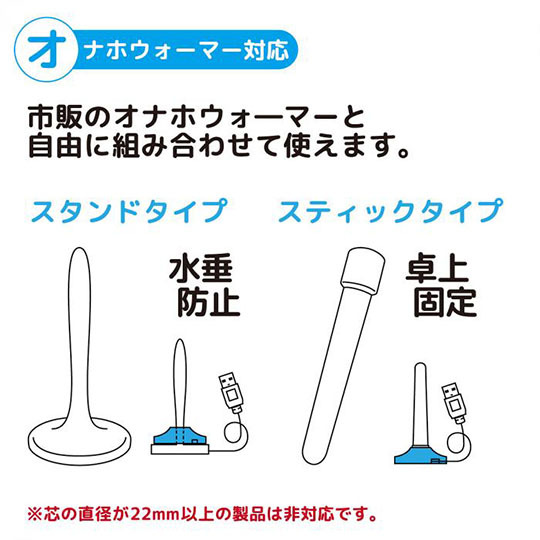 The stand is just as absorbent, so any dripping excess liquid will be caught as well. Thanks to a hole in the stand, you can also use it with your favorite onahole warmer. 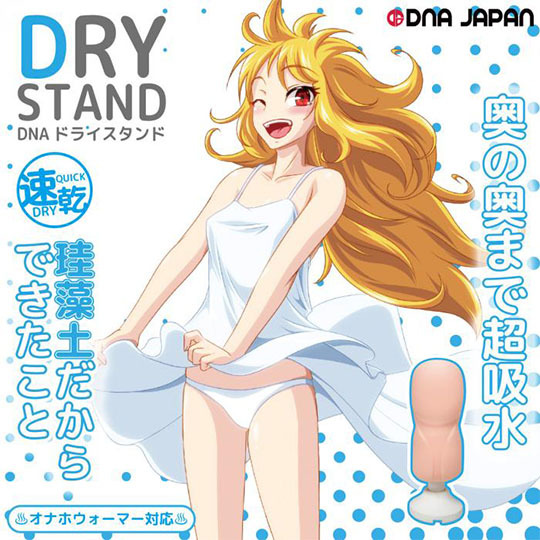 Made from super-absorbent diatomaceous earth, it will dry your onahole perfectly and prevent germs and mold from appearing. 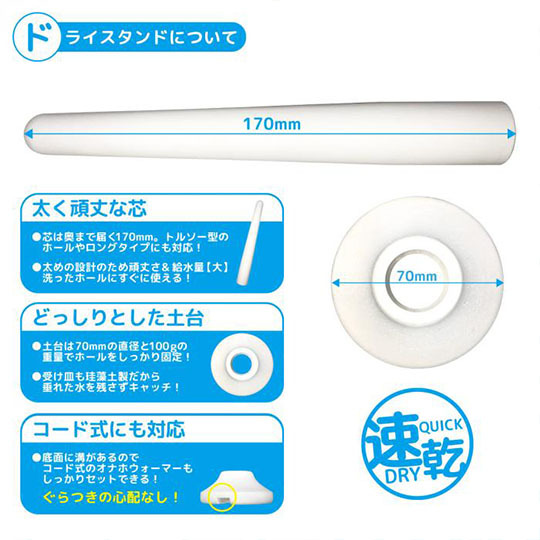 And a length of 17cm (6.7"), it can take care of maintenance for a wide variety of onaholes.